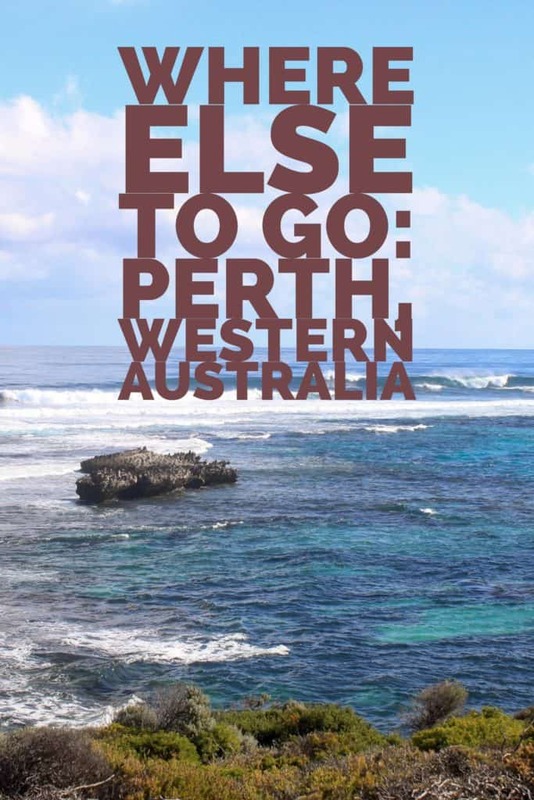 Today’s is the very first episode of the Where Else to Go podcast. I am grateful to Betsy and Peter Wuebker for their patience and understanding as my first interviewees (or victims, if you’d like). So where else do Betsy and Pete recommend? Fiji. 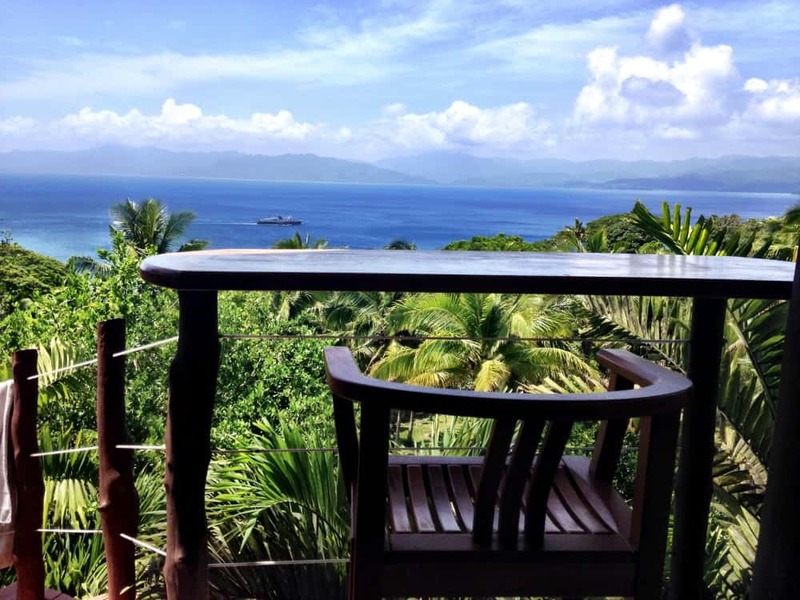 If you’ve been to Hawaii or the Caribbean, love the island and beach life, Fiji may be the perfect spot for your next vacation. 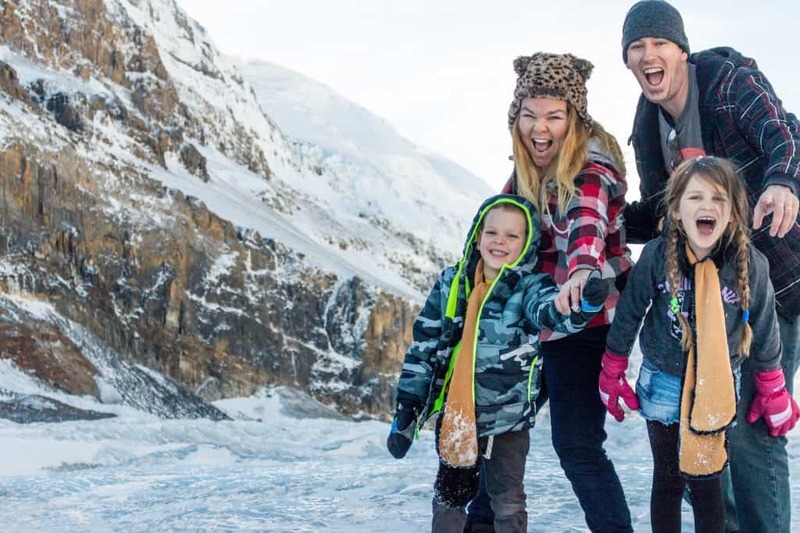 Besty and Pete are travel writers and online entrepreneurs who believe happiness can be found in a simplified, travel-centered lifestyle. Since 2008, they’ve been working on a variety of online businesses with the express purpose of becoming independent of traditional work and the need to stay in a particular location. Three years later, they achieved that goal. Since then,they’ve’ve sold everything and moved to a tropical island, and, after a memorable trip to the Winter Olympics in Sochi, began a life of full-time travel. 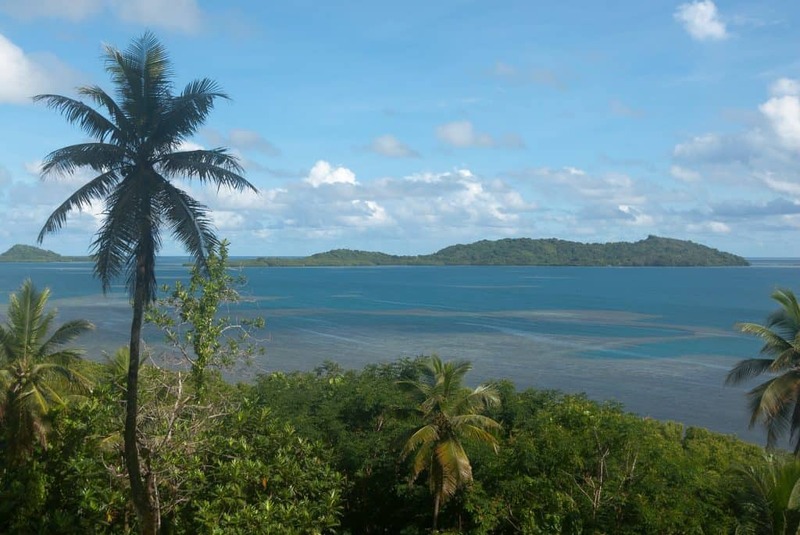 Betsy and Pete have been to Fiji several times, house sitting for extended periods, and plan to return again in February 2016. 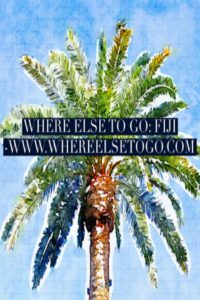 In this premiere episode of the Where Else to Go podcast, they talk about getting around on the island, de-bunk the myth of Fiji as an uber expensive destination, and tempt our taste buds with a mixed grill for dinner. What’s on their bucket list? Uruguay, Namibia, and Antarctica. And learn more about Betsy and Pete at their travel blog, Passing Thru. You can find them on Twitter at @betsywuebker and @passingthru. Follow them on Facebook, enjoy their great boards on Pinterest, enjoy their videos on YouTube and ooh and aah over their photos on Instagram. Pin this to your favorite Pinterest travel boards.